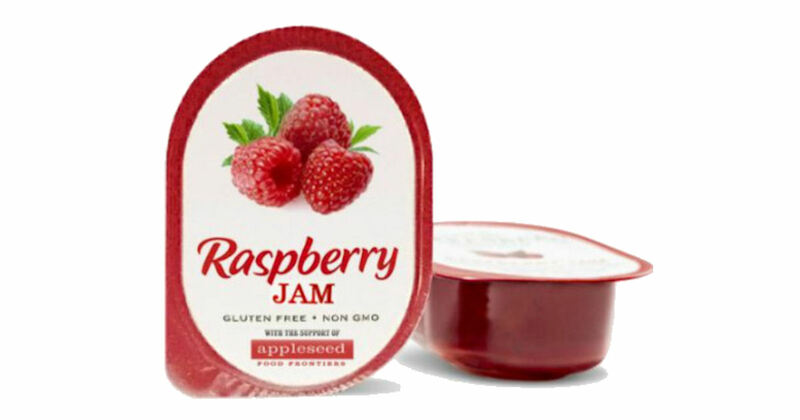 Send away for a free sample of Appleseed Raspberry Jam! Product samples are limited so please sign up quickly. Limit one sample per household. Please allow 4-6 weeks for delivery. Promotion open until 11:59 PM ET on February 9, 2018. A confirmation email will be sent, so be sure to click the confirmation link inside the email.